Yoga nidra (conscious relaxation) offers you the opportunity to relax, renew, and recharge yourself. 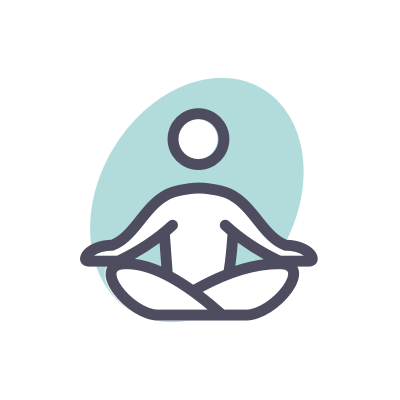 Practicing in a supported reclining or comfortably seated position, you’ll be guided through breath awareness, rotation of consciousness, feelings and sensations, and a visualization. The practice is designed to offer you a gentle structure through which you may move into your internal experience with awareness. Deeply refreshing, one hour of yoga nidra is said to be equivalent to four hours of sleep! Everyone can practice yoga nidra. Wear comfortable clothing and have a blanket or blankets for support and warmth. Then, just settle in and enjoy!